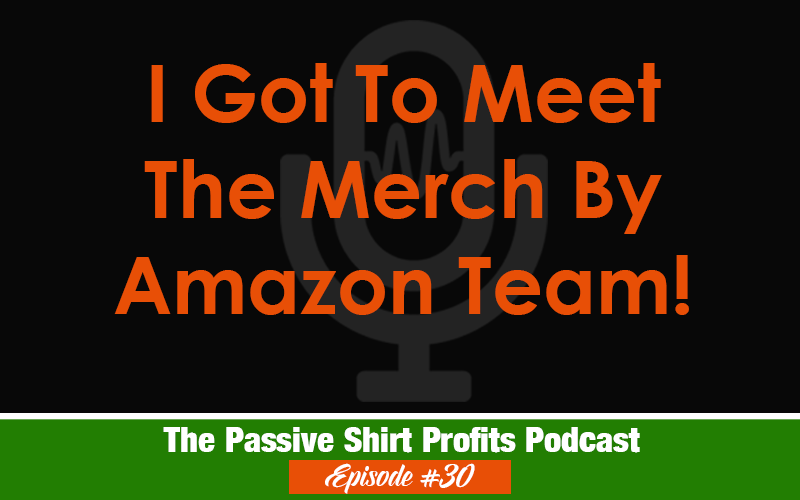 I Met The Merch By Amazon Team! Last week, I had the pleasure of attended a very small, exclusive meetup setup by The Merch By Amazon team. We had to sign Non Disclosure Agreements so I won’t be sharing anything they discussed with us. However, the meetup left me feeling very encouraged and impressed.